If this is your first visit to Euro Motorworks and your vehicle is less than 15 years old, we’re happy to offer a Free Bumper-to-Bumper Inspection. It’s a great way to start our relationship off on the right foot. 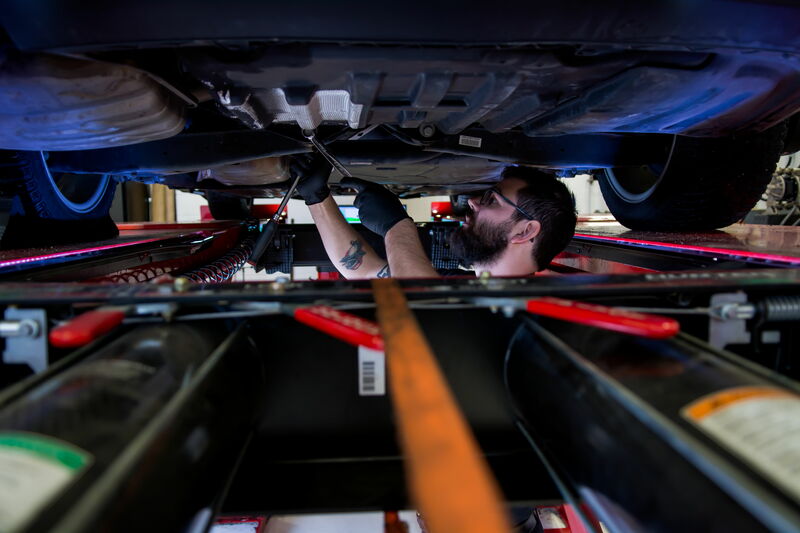 One of our highly experienced Master Technicians will go over your vehicle with a fine tooth comb and create an itemized and prioritized report of his findings. Our Service Manager will then review the report along with you, making recommendations and answering your questions. You’ll then be in perfect position to make informed decisions about your automotive service needs. You’ll never feel pressured at Euro Motorworks. That’s not how we roll. We inform and we educate. Then we trust you to make the best decisions for you.